Though none of the North Korean athletes competing at next month’s Winter Olympics in South Korea are expected to win a medal, they will at least be assured of a thunderous reception. Over 17 days, more than 3,000 of the world’s best athletes will compete in 102 medal events in 15 sports. 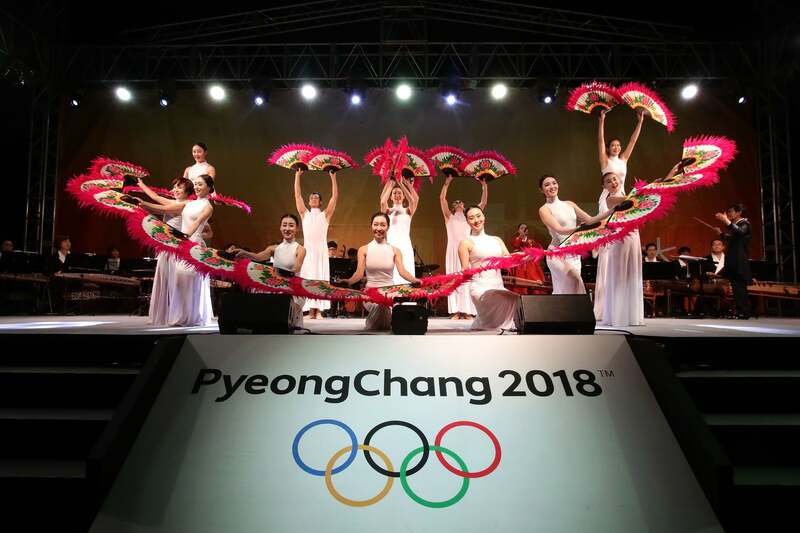 More excitement greeted Wednesday’s news that the athletes will be accompanied by 230 members of the “army of beauties”, North Korea’s all-female cheerleading troupe who – international politics permitting – will be dispatched to portray a gentler image of one of the world’s most brutal dictatorships. will at least be assured of a thunderous reception.